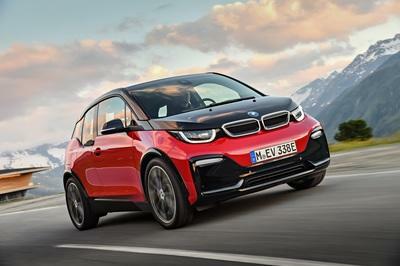 BMW is recalling all the i3 EVs sold in the U.S., both electric and range-extended models, following results from a crash test by the National Highway Traffic Safety Association (NHTSA). 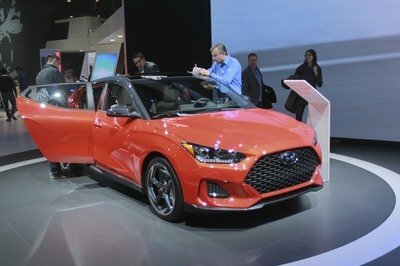 The German automaker is also stopping i3 sales until it can fix the issue. The small electric car failed a front rigid barrier crash with a five-foot-tall, 110-pound female in the driver’s who is not wearing a seatbelt. According to the NHTSA, this situation produces a marginally higher risk of neck injury. 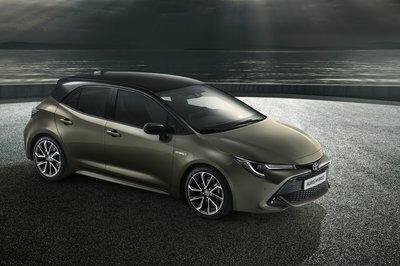 The recall affects all i3 cars sold in the United States from model years 2014 through 2018, which covers the entire production run for the U.S. market. 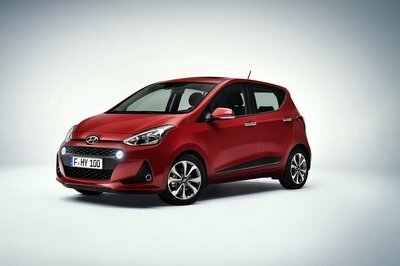 The recall will commence in January when all owners will receive a letter to take their cars to dealerships for a fix. 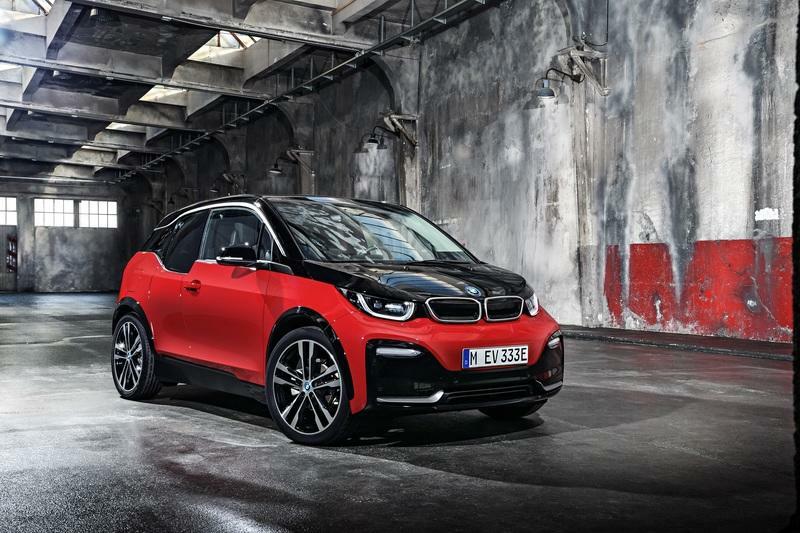 BMW says that customers can continue driving their i3s until then, claiming that the car remains safe when the driver wears a seat belt. 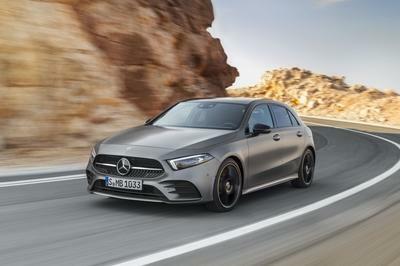 "While BMW’s compliance testing showed results well below the required limits, more recent testing has shown inconsistent results," BMW said in a statement. "Consequently, BMW has issued a recall and is working with the agency to understand the differences in the test results. A remedy is forthcoming." Granted, the recall doesn’t seem like a big deal safety-wise (you are wearing a seat belt, right? ), but it didn’t happen too often for an entire nameplate to be affected and called back. It will be interesting to see what kind of fix will BMW find for a safety issue like this one. 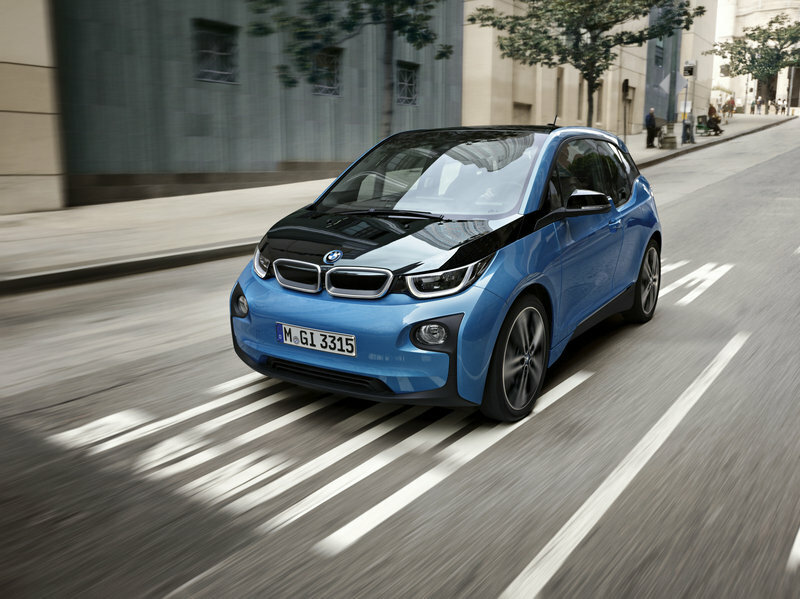 Read our full review on the 2017 BMW i3 94 AH. 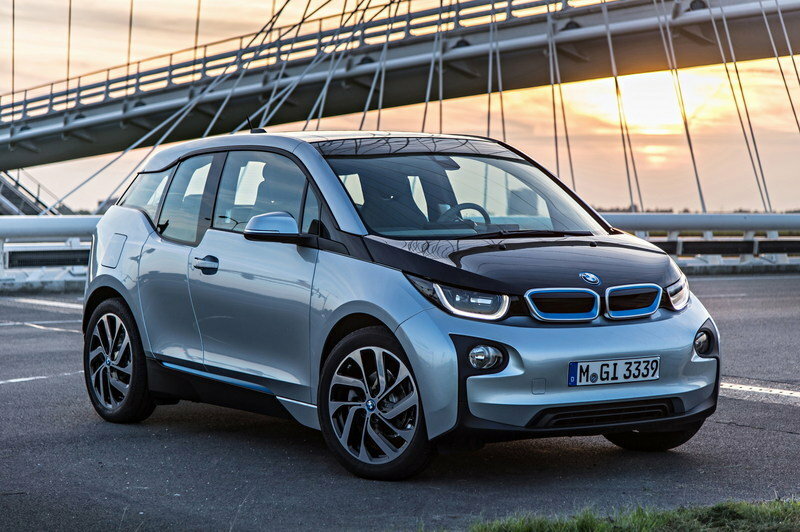 Read our full review on the 2015 BMW i3.